Sundog Solar has earned credentials that demonstrate our commitment to excellent customer service. 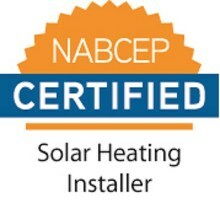 Our installation crew includes NABCEP-certified photovoltaic and solar thermal installers and licensed electricians. Our extensive knowledge and experience help streamline the solar system installation process from start to finish. 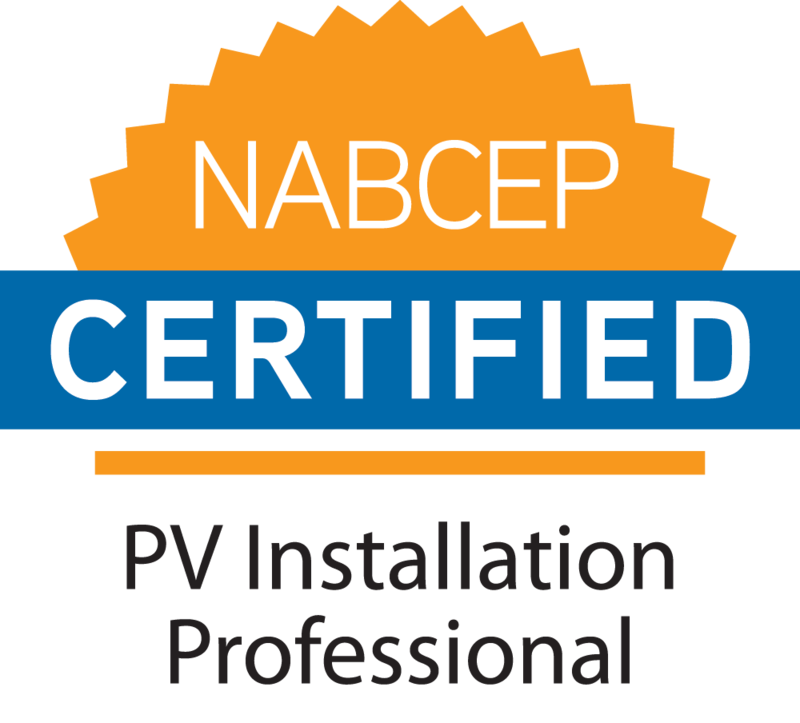 The North American Board of Certified Energy Practitioners (NABCEP) certification is the gold standard fo r solar energy installers. 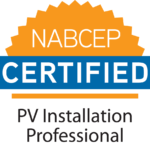 The NABCEP certification is the most respected and widely recognized certification for solar professionals. 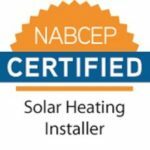 NABCEP offers certification programs to renewable energy professionals to raise industry standards and protect homeowners. NABCEP was founded to support and work with the renewable energy and energy efficiency industries, professionals and stakeholders to develop and implement quality certification programs. The BBB scores businesses based on many factors. This includes their success in resolving issues as they arise with customers, products, and warranties. 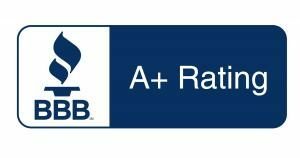 Sundog Solar has an A+ rating with the BBB. As an Efficiency Maine qualified contractor, Sundog Solar can help you qualify for cash rebates on home energy efficiency upgrades.